Katie has a longing for a doll’s house. Joe has the solution – they can make one! 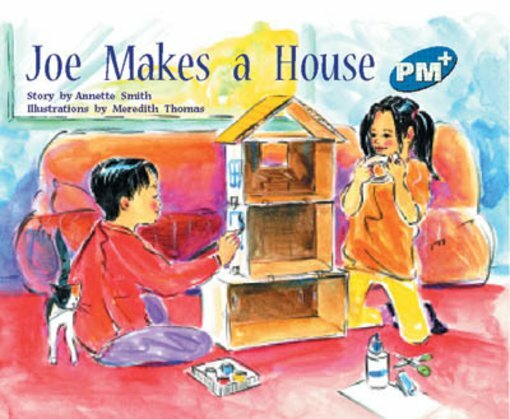 The constructing of the doll’s house and accompanying furniture becomes a family project.